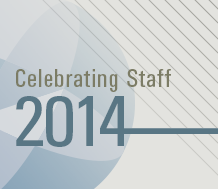 WestEd's Staff Awards program recognizes staff accomplishments and excellence. Congratulations to our 2014 award recipients! 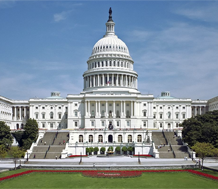 Researchers and policymakers will discuss cutting-edge approaches to improving school safety. Tuesday, February 10, Washington, DC. 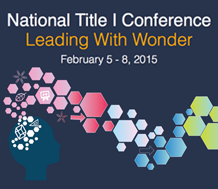 Join WestEd at the National Title I Conference, February 5-8, at the Salt Palace Convention Center in Salt Lake City, Utah. Learn about key concepts and integrating NGSS with the Common Core in Math and English/Language Arts. 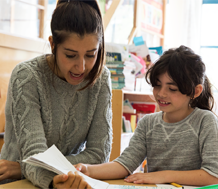 Learn about the increasing trend of disproportionality in discipline and strategies to address this issue. February 17, 4-6pm (PT). 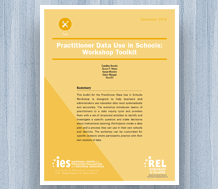 This toolkit is designed to help practitioners develop skills in collaborative, data-driven inquiry and instructional decisionmaking. 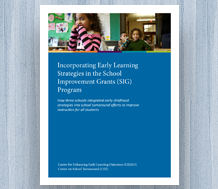 This new resource examines schools that have used School Improvement Grant funds to implement early learning strategies. 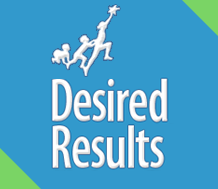 Desired Results Developmental Profile Training: Registration Deadline Extended! Build capacity to train early childhood education teachers on the Desired Results Developmental Profile. Learn how to advance students' understanding of NGSS scientific and engineering practices. 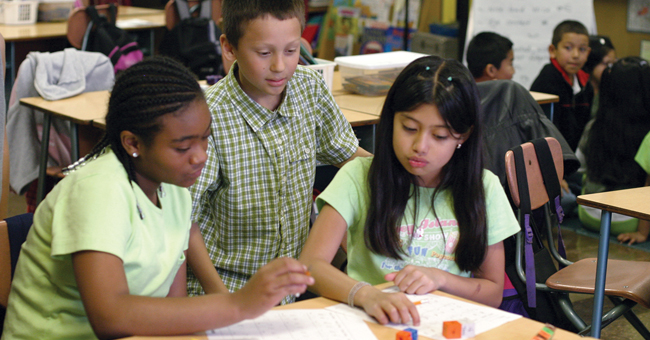 Help ensure all students are provided opportunities presented by the Common Core. 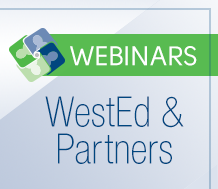 Webinar, Tuesday, January 20.